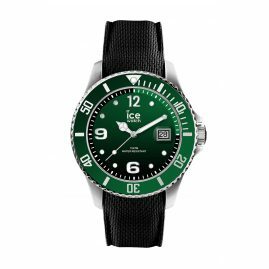 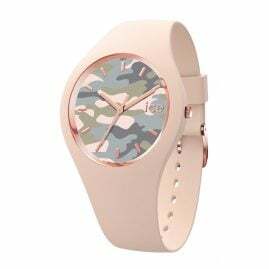 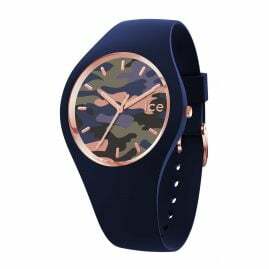 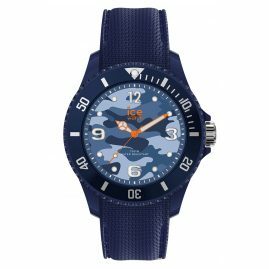 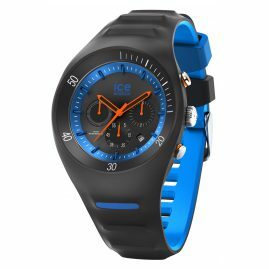 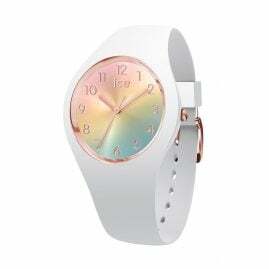 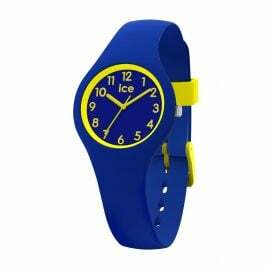 The watches in bright colours and classic shapes are lightweight, durable and provide a comfortable fit. 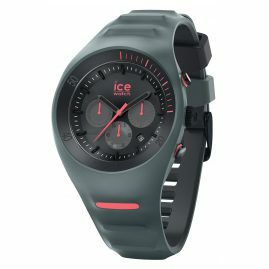 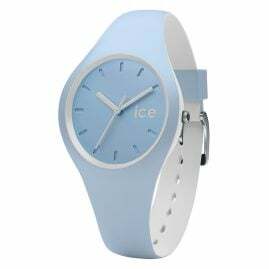 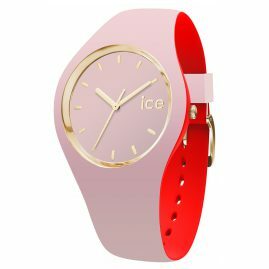 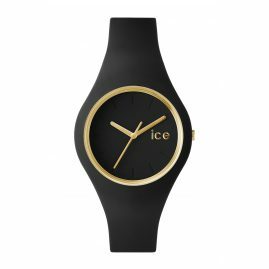 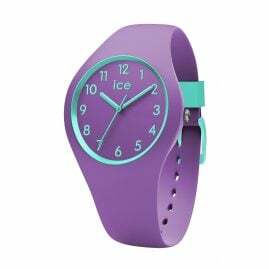 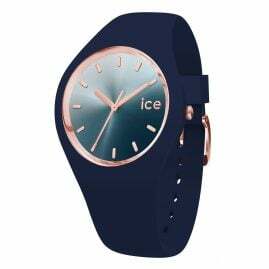 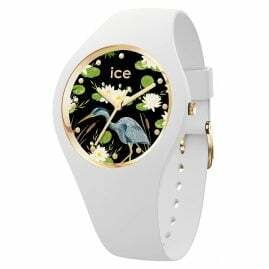 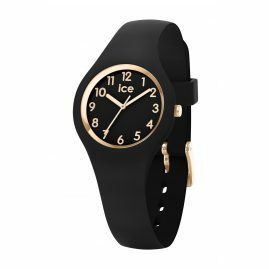 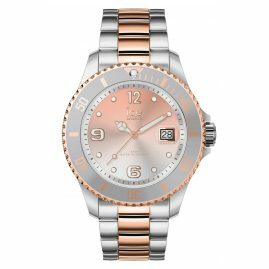 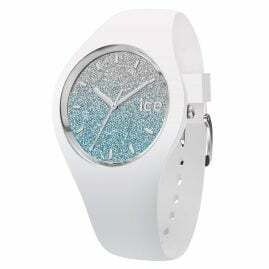 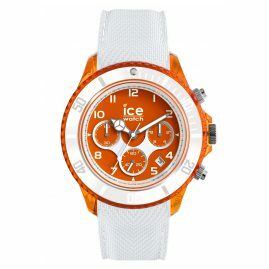 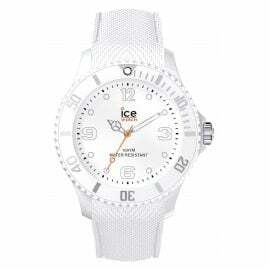 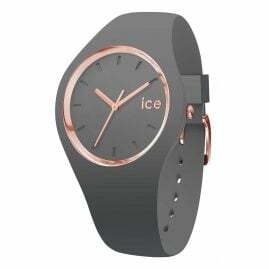 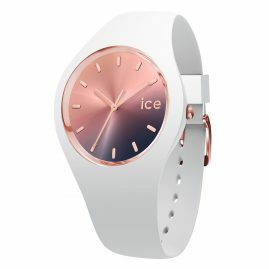 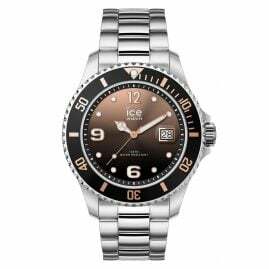 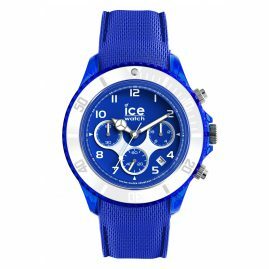 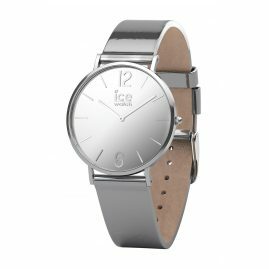 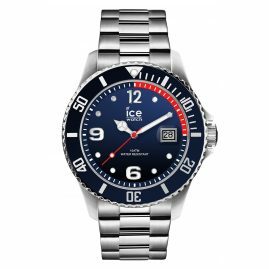 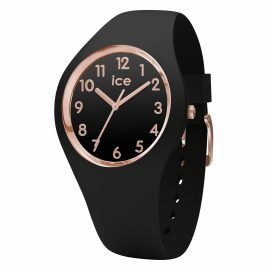 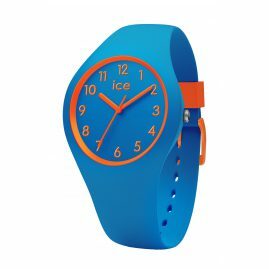 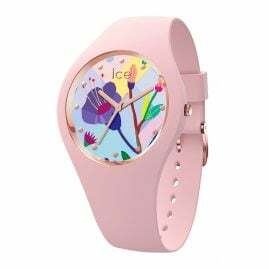 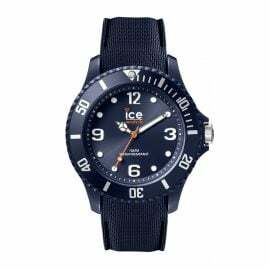 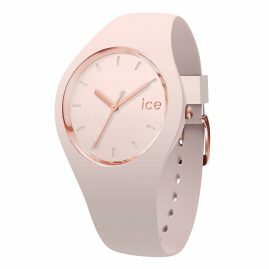 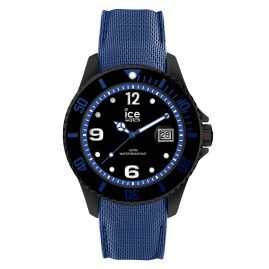 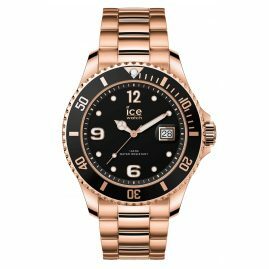 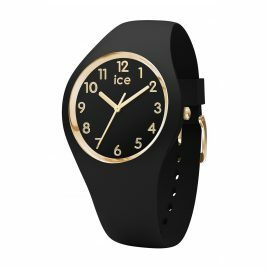 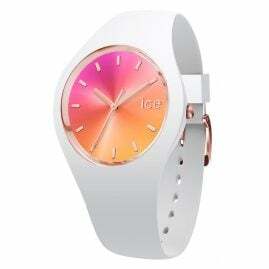 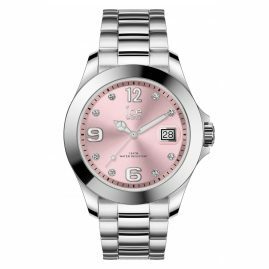 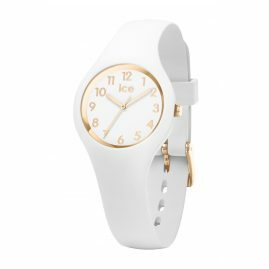 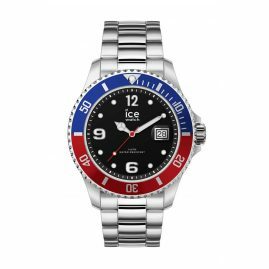 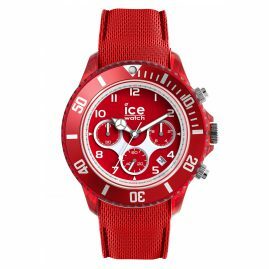 All Ice Watch watches are equipped with mineral glass and a stainless steel case back. 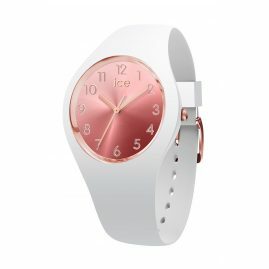 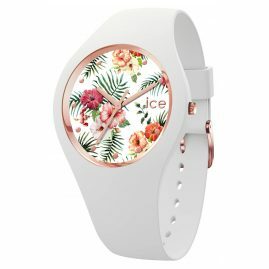 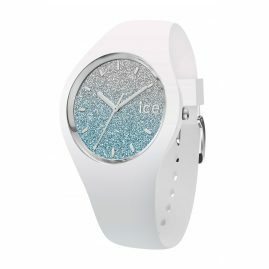 With the unique range of colours you can choose the right watch for every outfit.